We will make your kids' birthday party one to remember! ​Looking to ​bring something extra special to your child's birthday party? 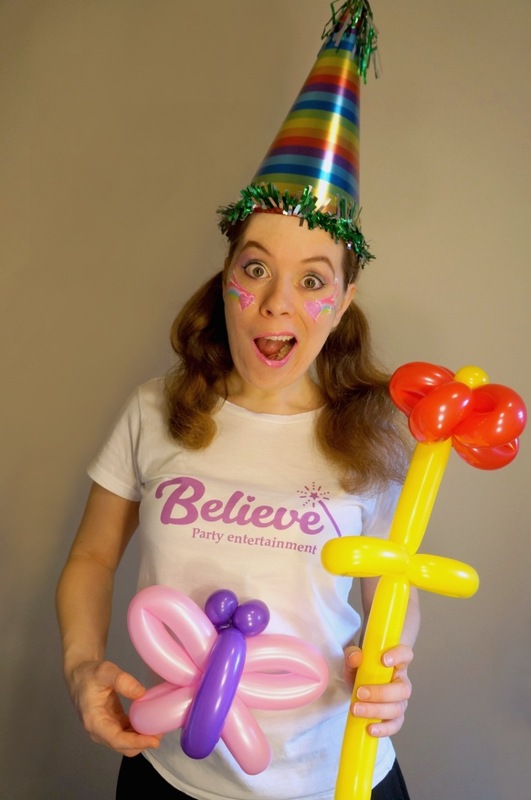 Look no further than our comprehensive children's birthday party entertainment services! We specialize in creating FUN and unforgettable experiences for children. ​What could be better than seeing the kids' faces light up in excitement? Our services include princess ​characters for birthday parties, face painting entertainment and balloon twisting. You can opt for an individual kids' party entertainment service, or you could choose one of our recommended combo party packages! We service Vancouver, Richmond, Delta, New Westminster, Burnaby, North Vancouver, West Vancouver. We also travel to a few other select areas such as Coquitlam, Port Moody, Surrey and White Rock for an extra fee! Our professional princess party entertainers will make your Vancouver princess party enchanting and magical. 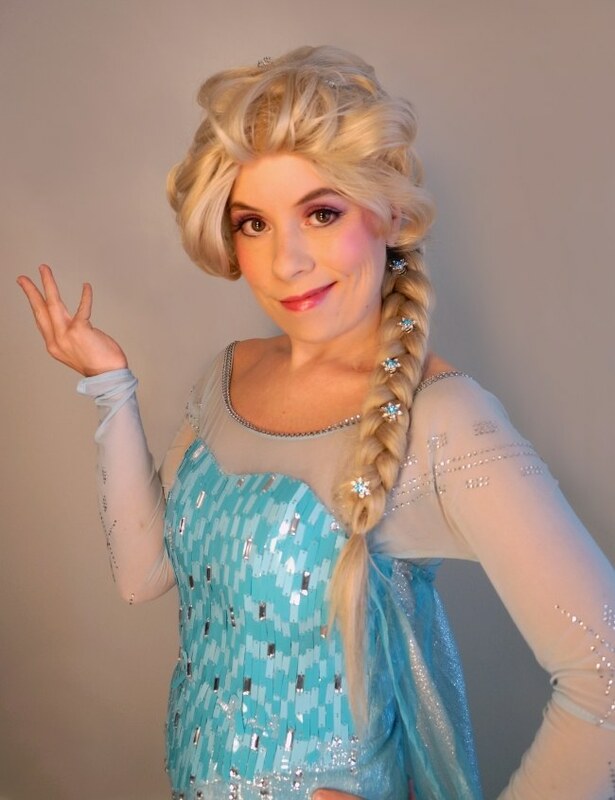 We offer premium, life-like princess entertainers who come to your home birthday party, or even large events and gatherings! ​Hire a fairy, mermaid entertainers, Ice Queen character and more. No matter what the occasion, you can count on an authentic, enchanting and memorable experience​. In fact, our customers often tell us that their child were mesmerized and simply cannot stop talking about the princess! Our princess party packages include a free tiara, birthday present and princess certificate. When you choose our best-selling 90-minute princess party, you will be able to add on Mini Face Painting, Simple Balloon Twisting or Princess Crafts for up to 20 guests. Our face painting party packages are always popular with boys and girls, or even adults alike! 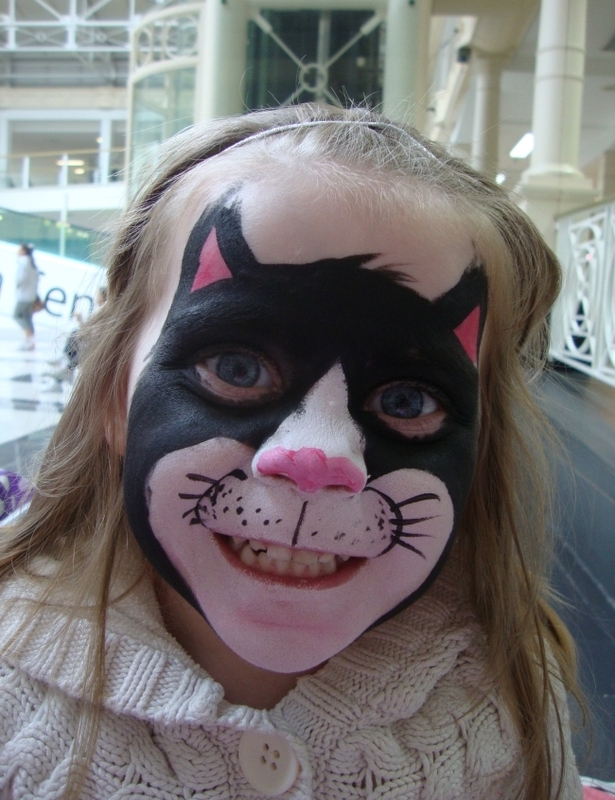 When you choose our face painter for hire, you get guaranteed excitement and smiles. We offer face painters for children's parties, or even local family and community events in Vancouver & Lower Mainland! With no minimum call out requirement, you can hire a face painter from us just for 1 hour, and we do not charge any unnecessary set-up or admin fees. For best value, we recommend our combo packages, which include face painting and balloon twisting! You can also add kids' party entertainment with dancing, fun games and even magic tricks! Balloon twisting adds fun and color to any party or event. We offer a balloon artist for your kids' birthday party or event in Vancouver and surrounds! Our balloon entertainer will create popular sculptures such as balloon animals, swords, wands, flowers and hats. There is a style for everyone. Kids can't contain their excitement and will squirm in delight as they watch the colorful balloons being inflated and twisted to funny shapes! As with our face painting, we recommend combo packages with face painting and balloons included! And don't forget, you can also add children's party entertainment with games, dancing and simple magic tricks.